How many military vehicles can be gotten together in Manila | Heritage Bn. 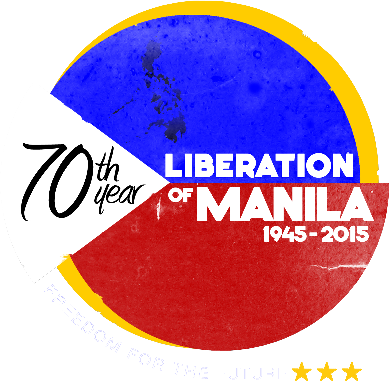 In 2015, there is to be a major celebration in Manila of the 70th Anniversary of the Liberation of Manila. I was wondering if there are sufficient jeeps and other heavier military vehicles in original pattern and condition to be able to create a convoy-rally here? Period uniforms and equipment would be worn. The intent is that a sponsor could be found for the vehicles to advance on Manila and park overnight at the University of Sto. Tomas. This is a preliminary enquiry, and is not official. It is an attempt to ascertain if there is any interest among reenactors who can trace down potential vehicles. 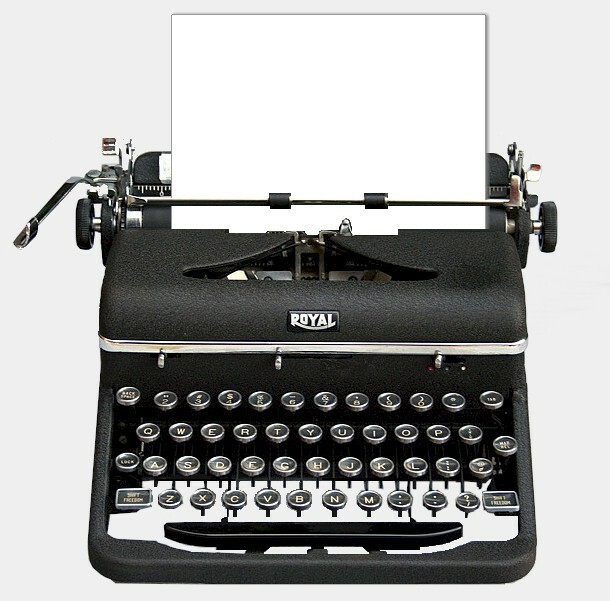 If you know of any vehicles or owners, post an image of what "might" be made available and send me a personal message or e-mail. Despite my attempts so far, I have been unable to getestablish any satisfactory connection with the jeep owners fraternities here. Plus, I am leaving Manila for some months - so I have no one who can run with the concept. I may make one last attempt at getting to MD Juan, who manufacture replacement WWII jeep bodies here, and whom I believe would be the natural people to pursue the idea. However, without a promoter to hustle other sponsors, obtain permissions via the infrastructure of the 70th Anniversary of the Liberation Committee, etc., I think this is an idea which is bogged - even if MD Juan do try to get behind it and tow it from the mud. Shame, it would have been nice to see a WWII Jeep convoy pull up Espana and into UST. I felt that it would have been so extraordinary, it would have made a front-page photo, and a TV News item. Were you able to get in touch with MD Juan at all?